Some of the world’s most famous and cherished photos might be losing their colors: due to Van Gogh’s light-sensitive paint, his famous sunflowers might fade to brown. After 150 years of blossoming, Van Gogh’s flowers might be wilting away. The Van Gogh Museum in Amsterdam has some bad news: Van Gogh’s most famous paintings may be losing some of their color. Using a newly pioneered technique, they found that the sunflowers’ trademark yellow is slowly turning brown. The reason for this is because Van Gogh used a light-sensitive yellow paint. 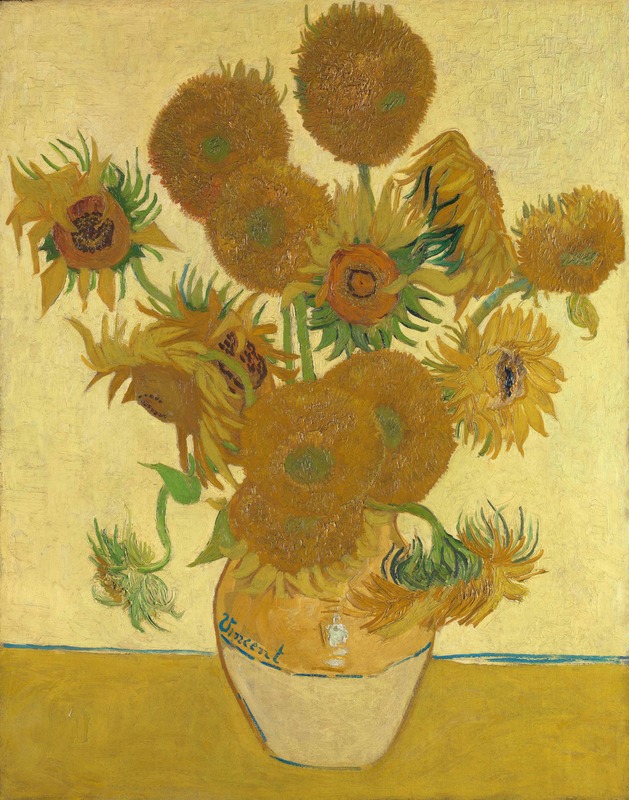 So far, the change isn’t visible to the naked eye, but the customized X-ray showed that the yellow used in many of the sunflower paintings is set to lose its remarkable vibrancy. “It is very difficult to say how long it would take for the change to be obvious and it would depend a lot on the external factors,” said Frederik Vanmeert, a materials science expert at the University of Antwerp, who was part of the research team. The museum in Amsterdam, like many other art museums, has already taken steps to prevent degradation of its paintings: five years ago, they significantly reduced the lighting in the presentation rooms, but even so, some paintings (like Van Gogh’s) seem to be affected. The head of collection and research at the museum, Marije Vellekoop, said they are closely following the results of the study and will decide on necessary measures.